Using granite, natural stone, or marble on your countertops adds an element of elegance to your kitchen, bathroom, or other room. A frequent question in regards to using this type of surface in your home is whether or not your natural stone could be repaired to extend the life of your counters and maintain its aesthetic value. Although granite and other natural stone counter tops are fairly durable, they can become chipped or cracked over time, especially if they endure any high impact blows. Although marble is often regarded as prettier, it can also be more susceptible to damage, including etching. Any damage is rarely permanent, especially if you use the correct natural stone counter repair contractor. Granite counter repair typically requires a special sealer made from epoxy and ground up granite that covers the area with cracks and chips. As a professional natural stone repair company, we can help you match the coloring and style of your current countertops for a seamless repair. Marble repair is a similar process, but depending on how much use your marble gets, you may need to repairs more often than granite or other tougher stones. The most common damage that leads to the need for granite counter repair happens from spills, using the wrong cleaning products, or impacts. Using cleaning products that are acidic may degrade the sealer, which will eventually make the granite vulnerable. 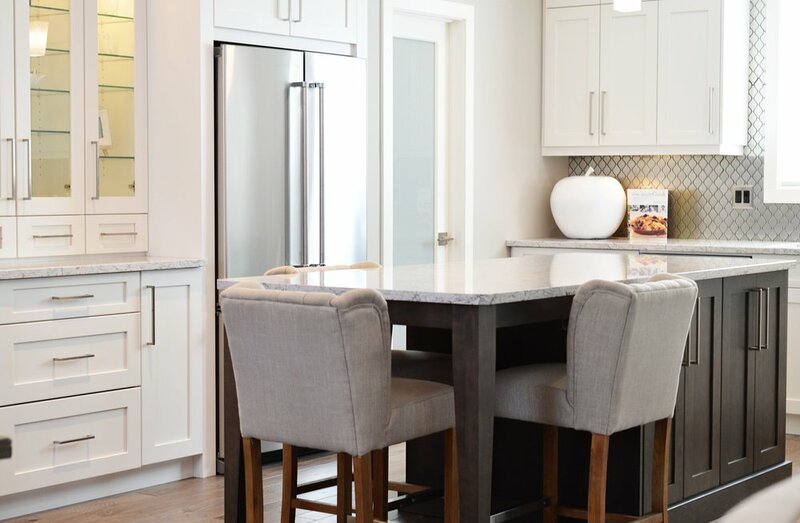 Although granite does not typically etch or become cracked due to heat, extreme temperatures can cause problems, including weakening the stone, making it vulnerable. To prevent damage that requires marble repair, you should use cleaning products made for natural stone, granite, or marble surfaces. Additionally, never use a harsh sponge; instead, simply use a soft cloth or soft sponge to clean it. Using coasters and trivets will also help to prevent any problems. You should also use a cutting board to prevent any scratches on the surface that will lead to the need for natural stone counter repair. It will also help to protect your knives, as the stone can dull the blades. Preventative measures can help to reduce the need for natural stone counter repair, however should your granite or marble stone applications need crack or chip repair, all is not lost and it can be restored to its original state. Give us a call or click here for a quote!